We just published 6 free Earth Day Games as part of our overall effort to support teachers educating their students about Earth Day. Why would we do this, you ask? 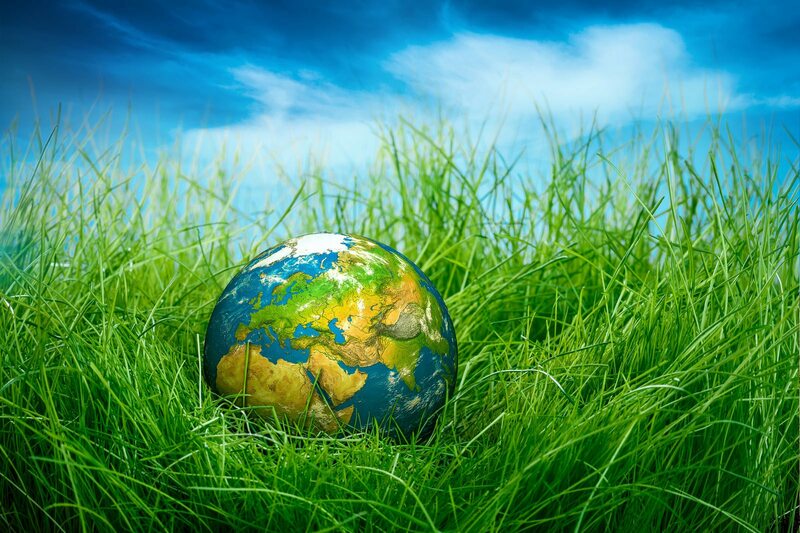 While most of our games are gated and require a free teacher account to play, Earth Day represents a pivotal time of year in the science classroom. As spring makes its way into our lives, students start to spend a lot more time outside after a long winter. With so much media focused on Earth Day itself, the combination creates the perfect opportunity to engage students with earth science, as well as crosscutting concepts in life and physical sciences. Plus, let’s be fair, it’s one of the last lessons of the school year before most teachers go into test preparation and final exams. So while we have literally hundreds of games about Earth Day-related topics, we thought it made sense to offer some openly available game-based learning content. Our goal is to help teachers and parents discussing Earth Day with their students to better enjoy this teaching moment. The games were selected by some of our teacher ambassadors, two of whom also created lesson plans published on our Earth Day Activities and Ideas website. By the way, the Activities and Ideas page also provides access to more than 130 STEM activities and projects that you can engage in this Earth Day. So yeah, we want students to have a memorable, meaningful Earth Day experience. Our games are just part of that blended lesson plan. Of course, we hope teachers will like the science games, too, and give them a try for their other lessons and test preparation. A legendary win-win! Regardless, check out our 6 Free Online Earth Day Games here.